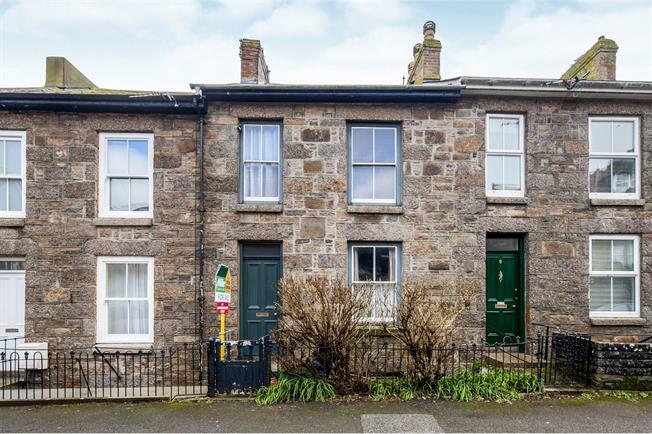 3 Bedroom Terraced Cottage For Sale in Penzance for Guide Price £205,000. This three bedroom terraced townhouse has retained original character and period features. The accommodation is presented over three floors and boasts two reception rooms on the ground floor, stairs down to kitchen, dining room, bathroom and W.C on the lower ground floor and three bedrooms on the first floor. Outside to the rear is a small courtyard with garage. Doors to lounge and second reception room. Stairs rising to first floor bedrooms and stairs down to kitchen, dining and bathroom. Wooden sash window to front aspect. Period fireplace, original features and radiator. Spacious room with plentiful light from the large bay window with far reaching views to the sea and across the bay. Period fireplace. Original features and radiator. Obscure window to front aspect, bath and wash hand basin. Wooden sash window to rear aspect, inglenook granite fireplace, under stair storage cupboard and opening into kitchen. Wooden sash window to front aspect and range of base units. From porch area door to W.C.
Back to the ground floor, stair rise from the entrance hall up to the landing with sash window to rear hosting sea views and doors to first floor bedrooms. Sash window to front aspect. Wooden sash window to front aspect, original fireplace. Large wooden sash bay window hosting stunning sea views and far reaching across the bay to St Michaels Mount. 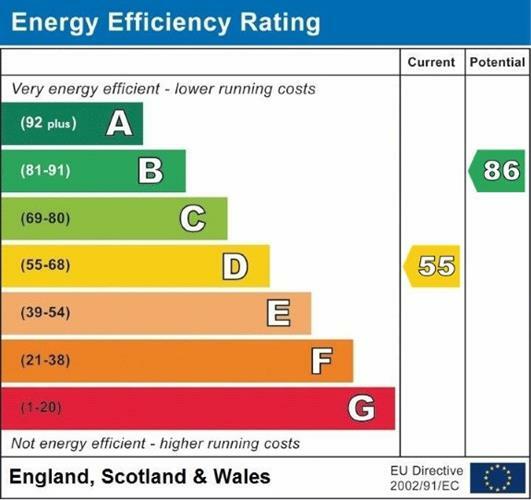 The vendor informs us the attic has been fully insulated and boarded with both eves having been re pointed - this could easily be converted to another room subject to all relevant planning permissions. Courtyard area - garage (not in use) as in need of some work.